1. "RE: Leica Geovid 15x56 "
2. "RE: Leica Geovid 15x56 R"
3. "RE: Leica Geovid 15x56 R"
4. 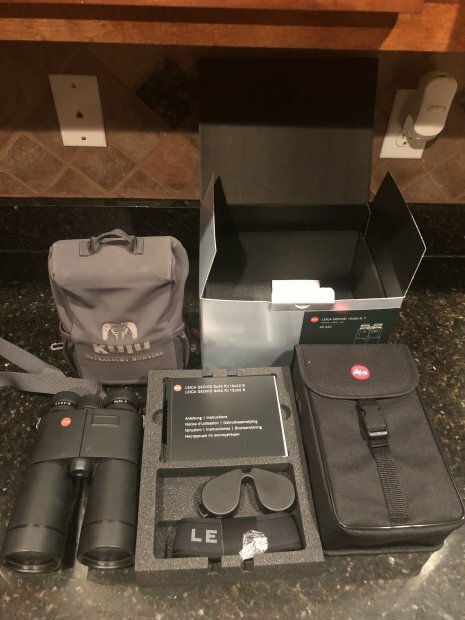 "RE: Leica Geovid 15x56 "
First one that offers $1600 takes them! 5. "RE: Leica Geovid 15x56 "
6. 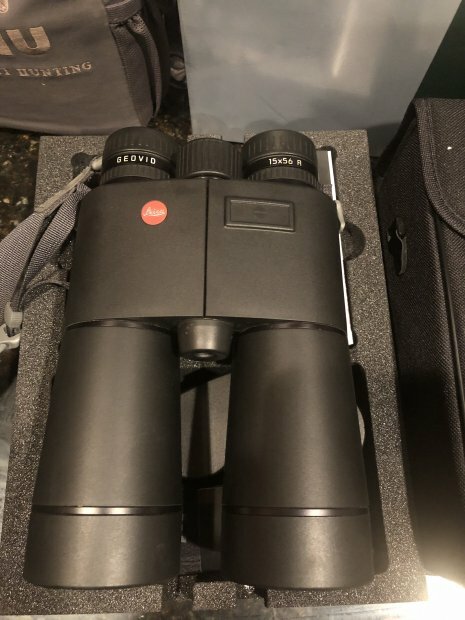 "RE: Leica Geovid 15x56 "